Friends of the Jones Library System News: Dismantling racism, one community discussion at a time. Hey all you Last Minute Larrys! Our end of year appeal to you, dear Friends. Attention all witches and wizards! 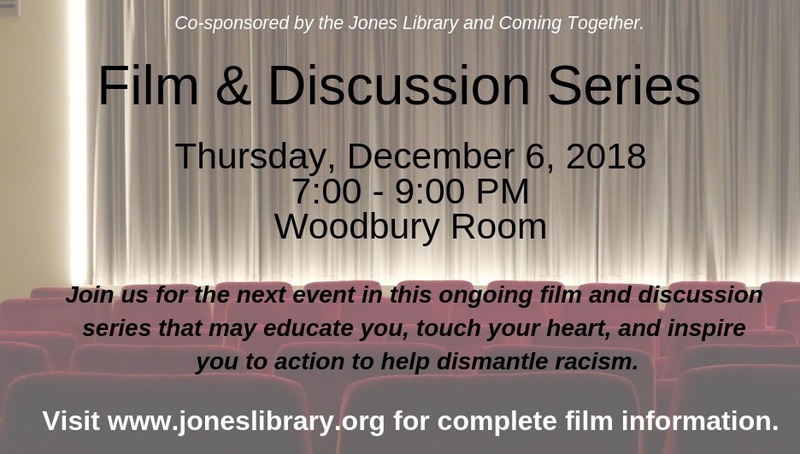 Dismantling racism, one community discussion at a time.